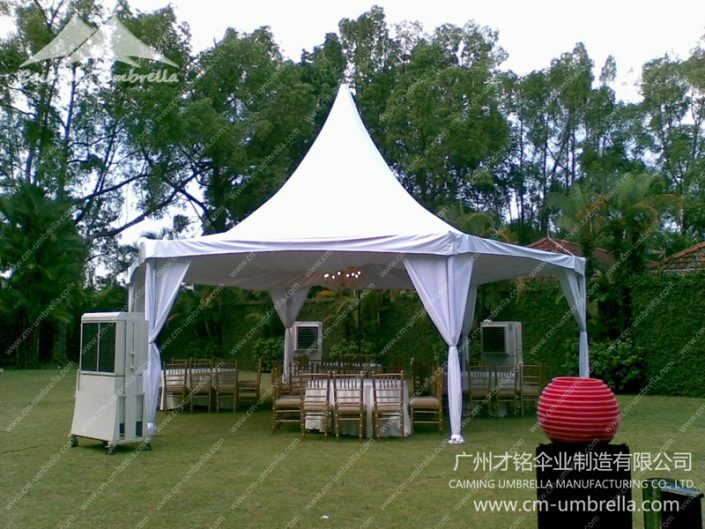 Guangzhou CaiMing Umbrella Manufacturing Co., Ltd. | Guangzhou CaiMing Umbrella Manufacturing Co., Ltd.
Guangzhou CaiMing Umbrella Manufacturing Co., Ltd.
Guangzhou CaiMing Umbrella Manufacturing Co., Ltd. is one of reliable umbrellas wholesale suppliers and umbrellas manufacturers in China, which is located in No.19,LingXi Rd,Auto City Industrial Zone, Huadu district,GuangZhou,GuangDong,China. 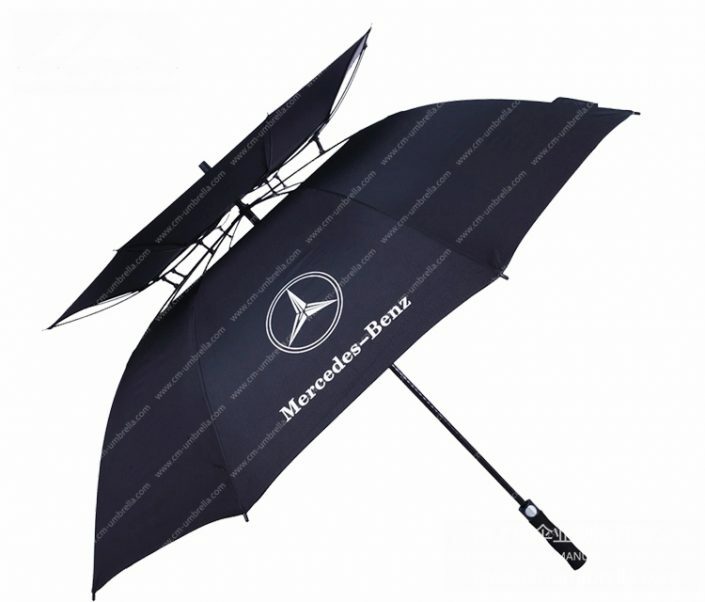 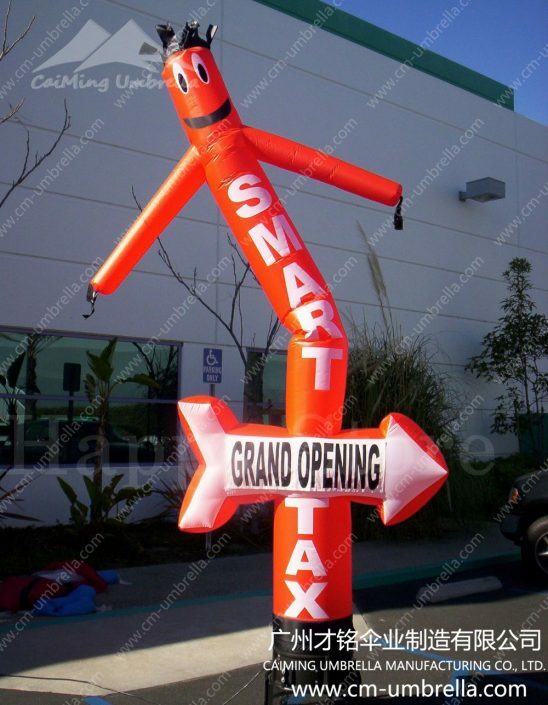 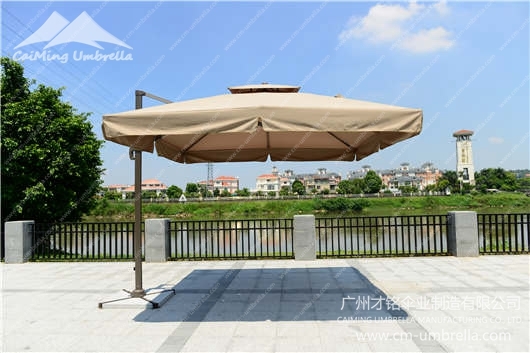 As a reliable umbrella supplier, “High quality and good service” is always our obligation, email us about your needs, here you can find much competitive prices of high quality umbrella products. 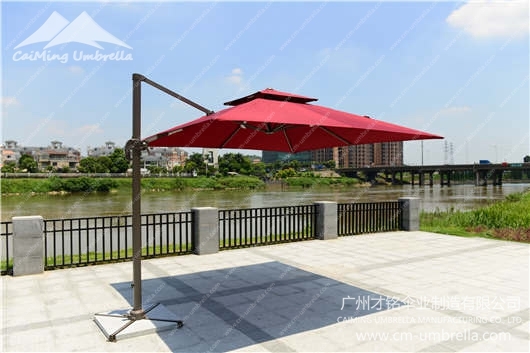 Currently we are also looking for qualified distributors for worldwide markets, see more our own umbrellas at Category: Umbrellas For Distributors. 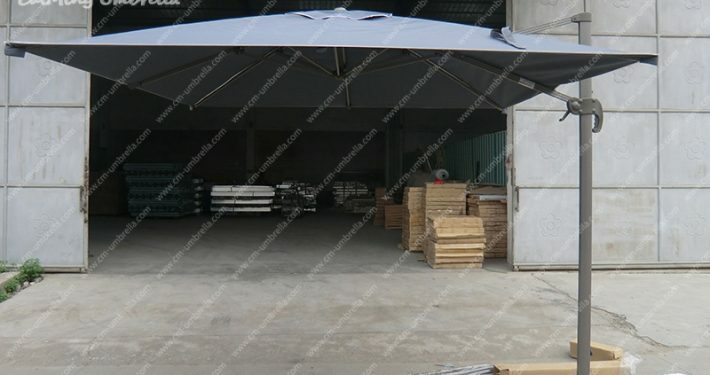 We sincerely welcome more friends around the world to contact us for enquiries and hope to establish a long-term business relationship with you in the future. 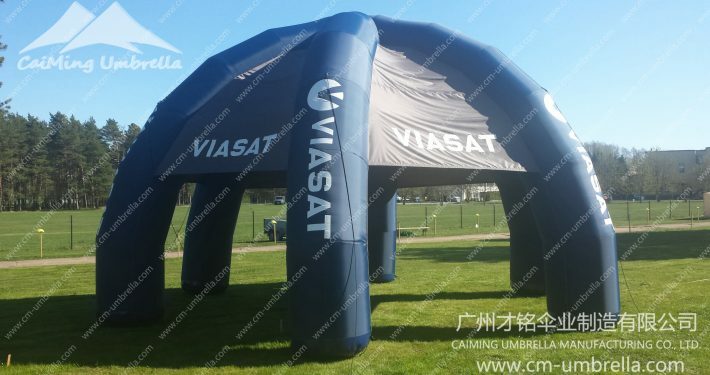 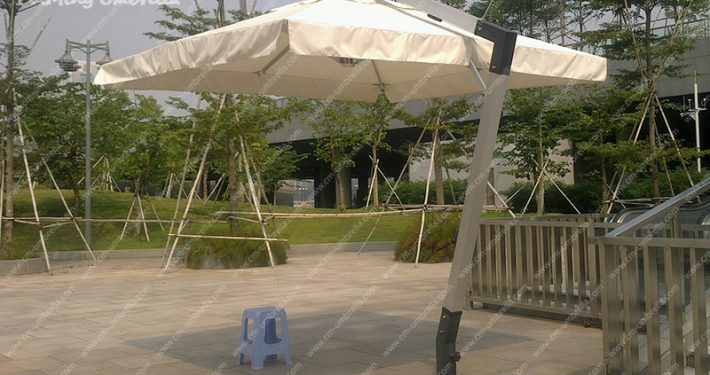 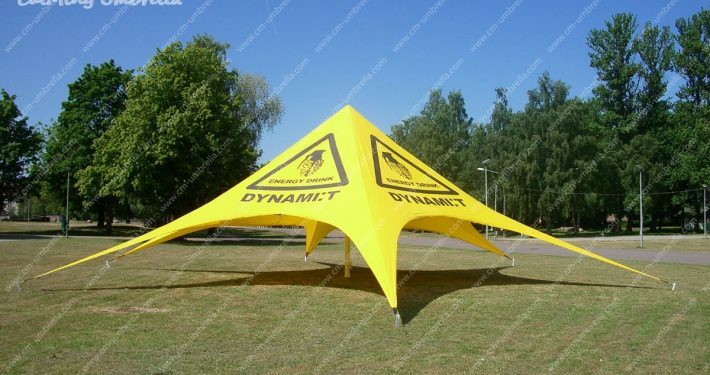 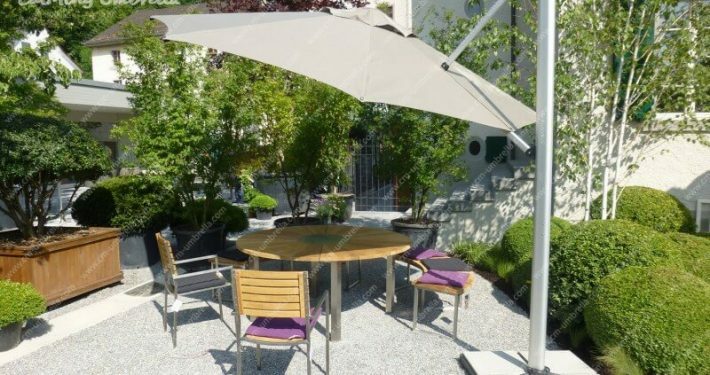 All CaiMing umbrella system are strictly designed and manufactured according with ISO 9001:2008 Quality Control Standards and the European safety standard. 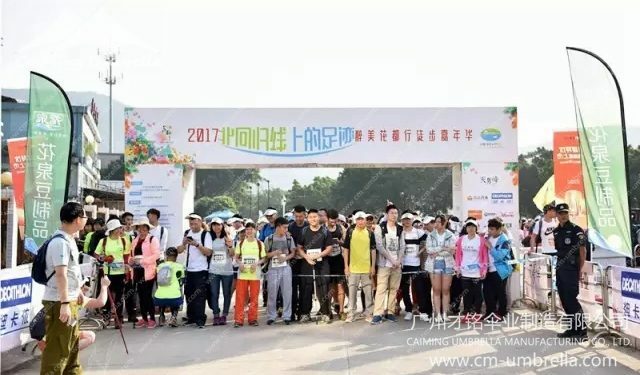 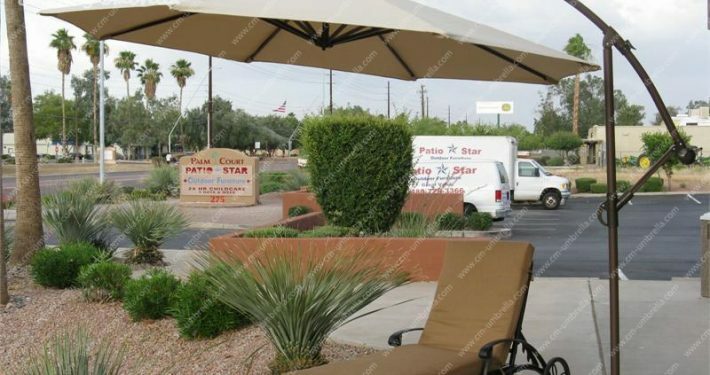 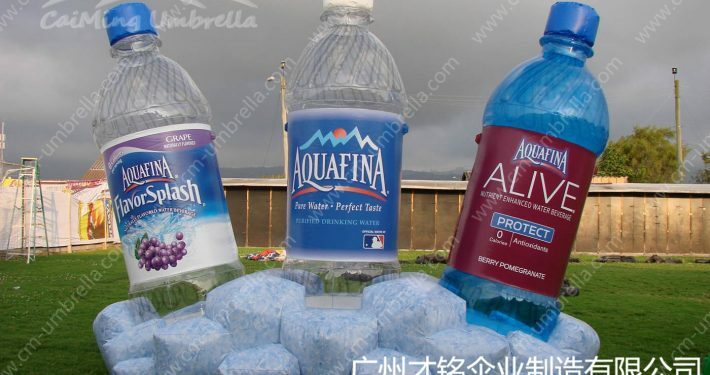 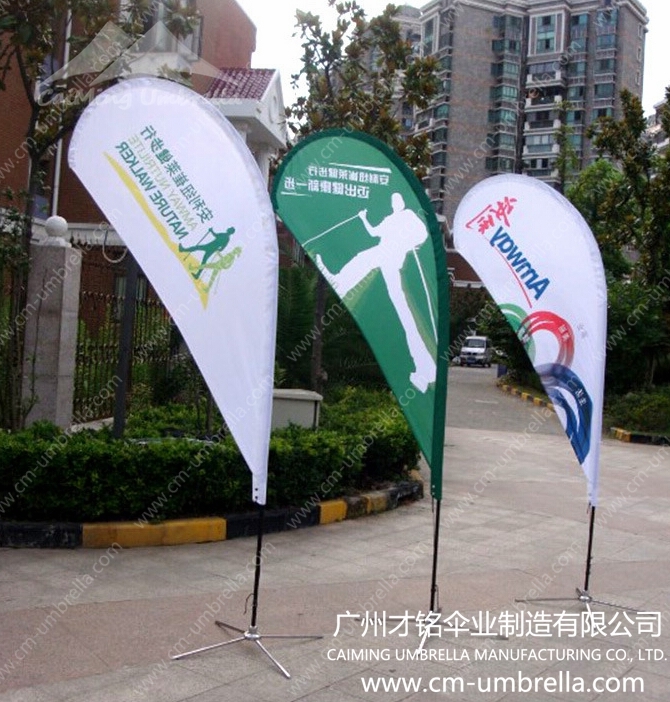 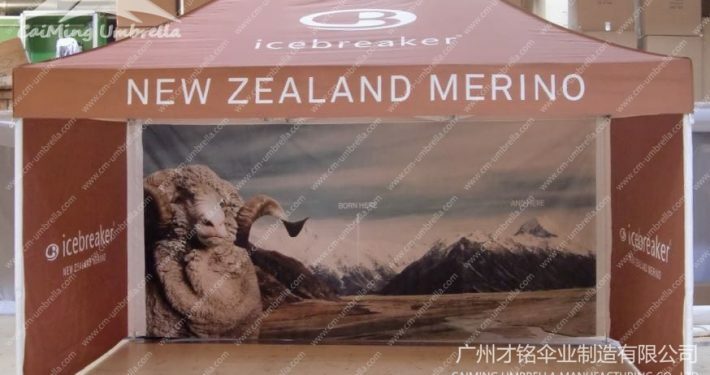 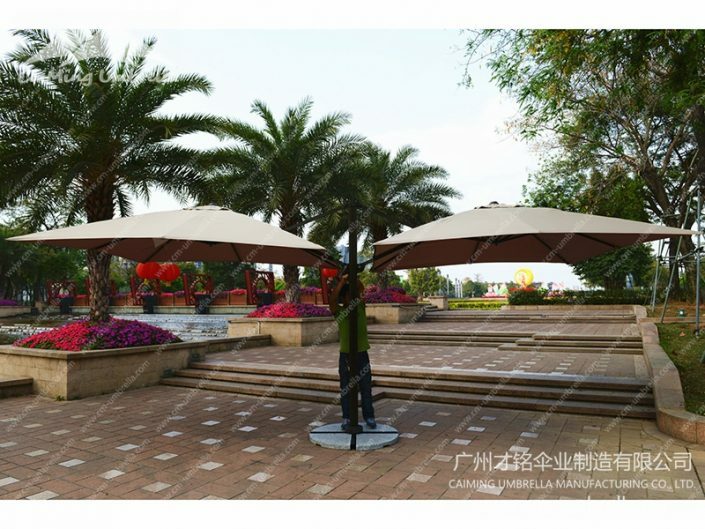 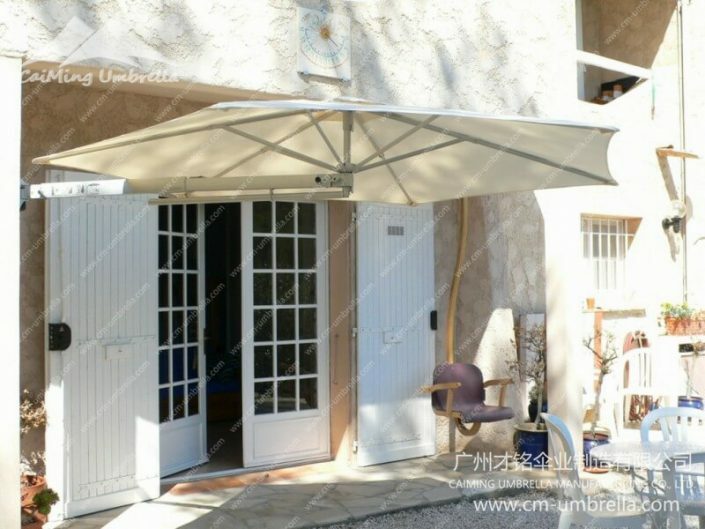 After many years of development,with its high-quality,product safety,as well as efficiency,flexible and diversified services,CaiMing umbrella had won great reputations from customers all over the world. 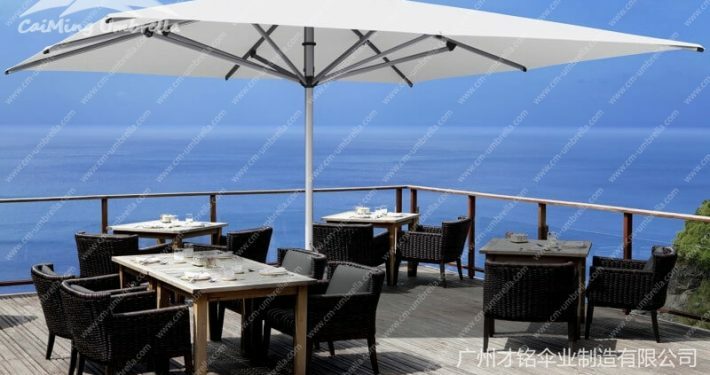 Pursuing the guideline of “Professional Service, Good Quality Products, Reasonable Prices”, It is our honor to be your faithful and reliable cooperator, CaiMing, welcome your kind contact!